Christmas and New Year’s is approaching, and your wife is planning for company to come over, but is on your case about how UGLY the bathroom is. She mentions how guests always mingle in the kitchen, but she’s embarrassed about the old kitchen sink and faucet. You’ve heard these complaints for a long time now, so why not give her an early Christmas present and fix up the old bathroom and kitchen? It’s not a major reno, but something that you know deep down will make YOU feel better about your home as well. Whether it’s a new bathtub, toilet or vanity, or a new kitchen sink and faucet, regardless of the reno size, we know that it can be overwhelming for you and disrupt your everyday life. This is why we’re here to make it easy on you, and give you what you need — within your budget. We’re dedicated to helping you and ensuring that your reno is as stress-free and painless as possible. 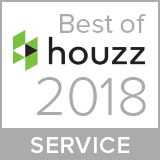 Yes, JJ’s Plumbing is the heating and drainage experts, but we also set you up with well-known and recommended general contractors. We encourage our customers to demand: reliability, honesty, accredited experience, and daily communication from a contractor. We believe these characteristics are fundamental to achieving a stress-free renovation process and finished product that you can be proud of. Communicate your budget to your reno team and request frequent updates to ensure the project expenses are on track. What’s left to think about? You know you’ll score big points with the little Mrs., and Christmas and New Year’s is coming up quick! 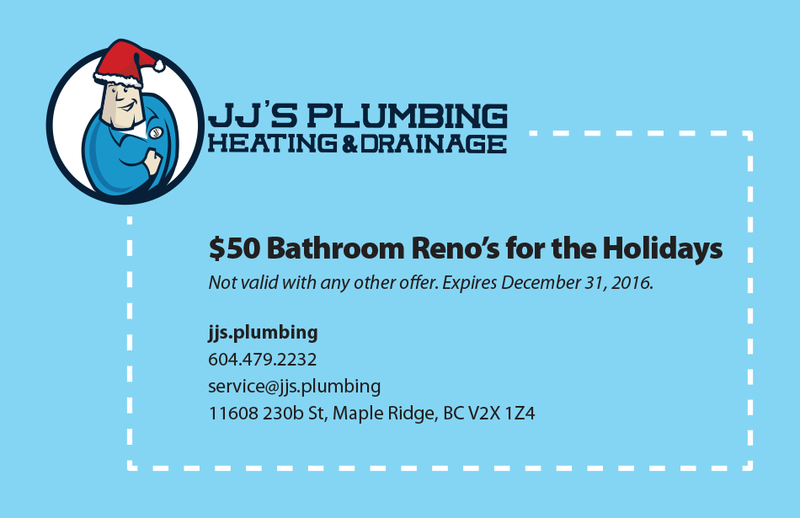 Give us a call at 604-479-2232 or email service@jjs.plumbing. 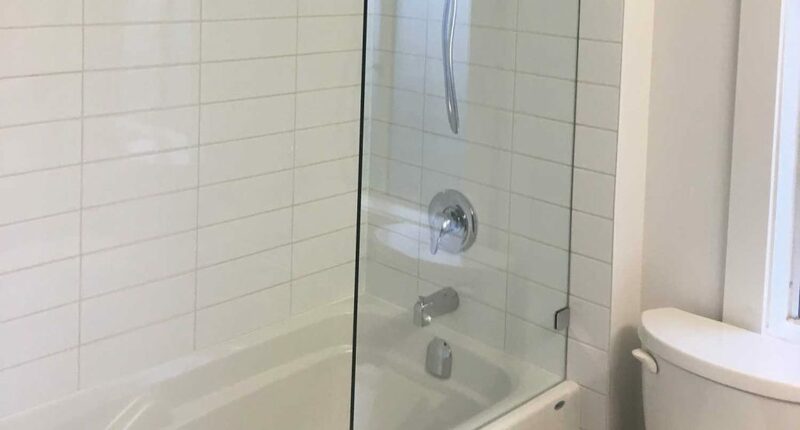 Read more about home renos with JJ’s Plumbing.